I love this song. I've loved it since first listen in my teen years, and still feel a little thrill when I hear it on the radio. Do you remember this song? 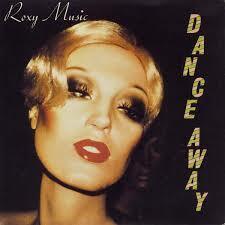 Any other Roxy Music songs you remember and like? I'd love to hear from you in the comments, below. I don't know this song - is that bad?? But I love these lyrics; it's a good song. I love listening to lyrics and finding the meaning in songs. I'm not familiar with this song but I'm glad you shared! Always enjoy being introduced to new music! Thanks for stopping by! I appreciate the comments.